Ficep Ficep History | Two families with an entrepreneurial spirit. 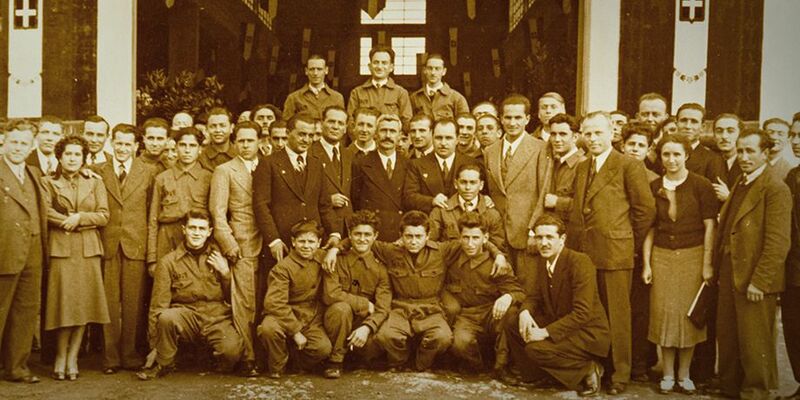 The history of Ficep is also the story of two families brought together by the same entrepreneurial spirit. 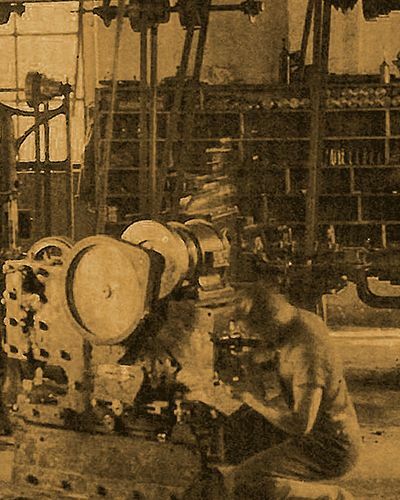 Ficep was founded in October 1930 by the Colombo and the Giuliani families in Gazzada As "Fabbrica Italiana Cesoie e Punzonatrici" - Italian Shears and Punching Machines Factory. 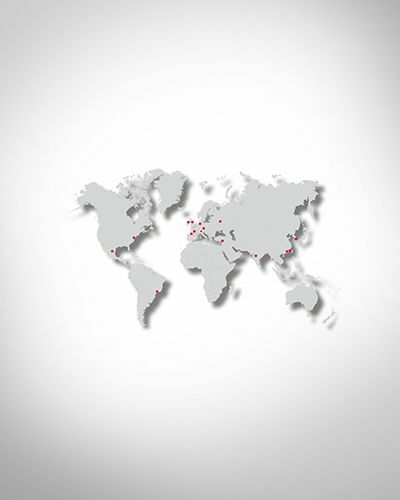 With 15 direct subsidiaries throughout the world, Ficep is the world's leading manufacturer of the automatic steel processing equipment and software. 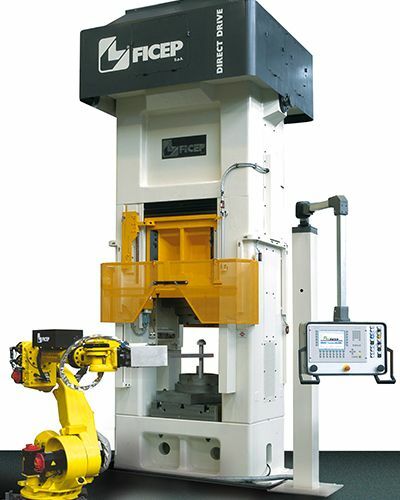 The unique idea of extending Ficep’s knowledge to the niche industries in the steel fabricating and forging is achieved. 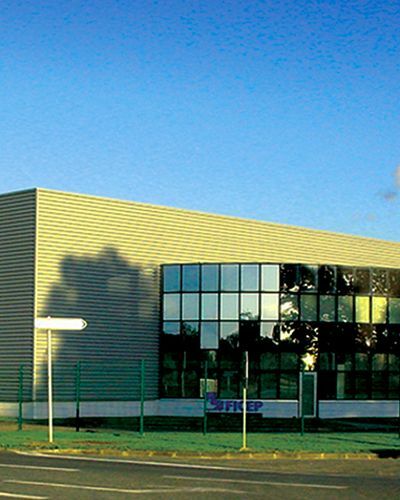 Whilst facing aggressive competition in terms of prices, Ficep has made the most of its own internal organisation in planning a logical network of companies, with satellite, highly-specialised and flexible firms, which enabled it to make management savings without renouncing the highest standards of quality. 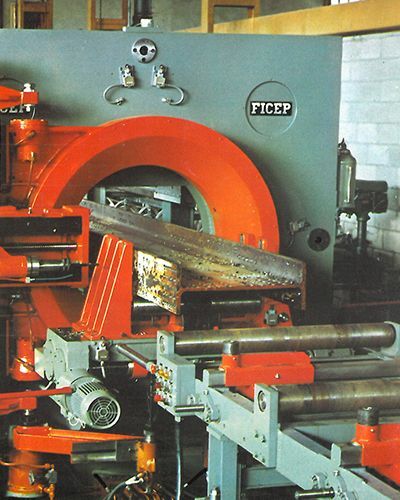 Ficep presents the revolutionary permanent Direct Drive linear motor technology for new screw press lines, a ubiquitous product that enables energy requirements to be lessened while maintaining productive capacity. 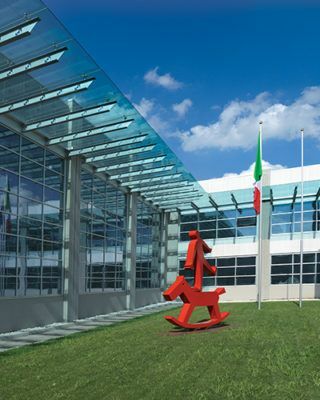 The first Ficep overseas subsidiary is established. Since then, other 14 subsidiaries have been settled worldwide. 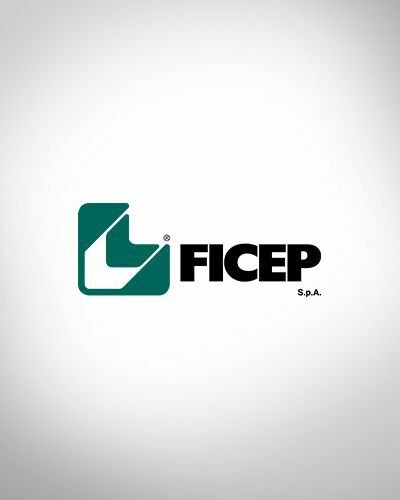 During years of deep social change, in 1974 Ficep changed its company name to become an "SpA" (Limited company), to come into line with the international requirements of the market. An important technological leap forward is made with the shift to electronics and the production of innovative automatic numerical-controlled lines for the steel fabrication machinery division. 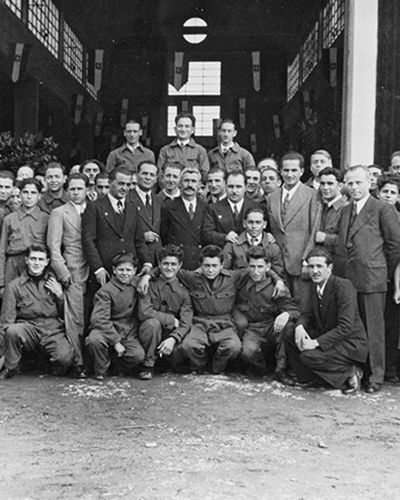 Coming out of the gloomy years of the Second World War, Ficep offered an important contribution to rebuilding Italy's construction heritage after the war. 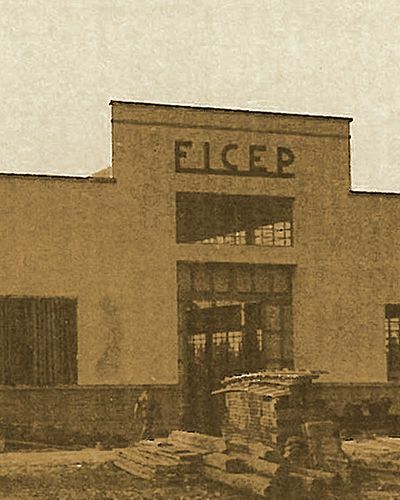 The Ficep’s first factory in the heavy mechanical manufacture is inaugurated. 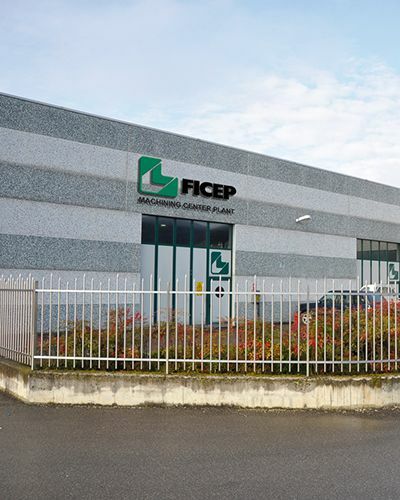 Ficep starts to produce manual shears, motorised punching and shearing machines, which soon will be followed by scrap-metal shears manufacturing. In October, the "Fabbrica Italiana Cesoie e Punzonatrici" is built.